After it was noted many people during the 2002 FIFA World Cup Korea/Japan™ watched the World Cup games away from the stadia and their own domestic televisions Impromptu gatherings made it clear, sometimes with hndreds of people meant there was a greter social component to the World Cup than had been previously recognised. FIFA introduced the FIFA Fan Fest™ became part of the Official Programme at the 2006 FIFA World Cup™ in Germany . Locations for the FIFA Fan Fests were large enough to accommodate many thousands of people, and gigantic LED displays broadcast the matches live. This allowed many fans unable to afford the price of match tickets the opportunity to cheer on their national teams with other supporters. The carnival-like atmosphere soon proved popular and thousands of supporters flocked to the sites to watch all the games.The FIFA Fan Fest™ proved the perfect place to watch all matches of the FIFA World Cup™ live, and to enjoy an exciting music and cultural entertainment programme, free of charge on matchdays. At the the 2010 FIFA World Cup TM, the FIFA Fan Fests was expanded to include not only the South African host cities but 7 other cities around the world. 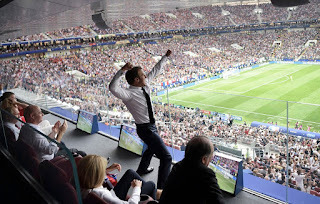 Over six million football fans gathered to watch the tournament. In 2014. 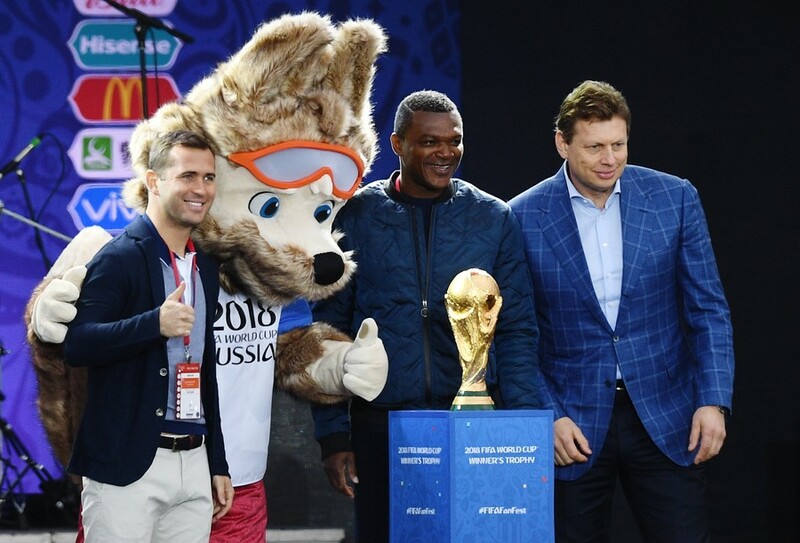 The FIFA Fan Fests was held in each of Brazil's 12 host cities. 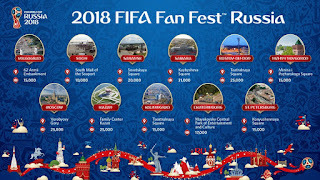 5,154,386 attended FIFA Fan Fests in Brazil during the World Cup, with Rio de Janeiro's spectacular Copacabana site attracting 937,330 which was the highest number in any individual city. 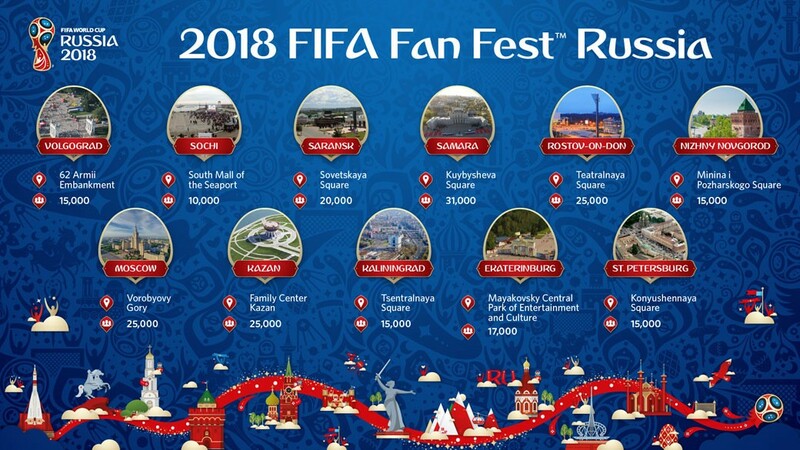 The 2018 FIFA World Cup™ , FIFA Fan Fest™ venues are located in the eleven host cities in Russia. French World Cup winner Marcel Desailly and former Russia international Aleksandr Kerzhakov officially opened the FIFA Fan Fest zone in Moscow, in fron of thousands of fans.